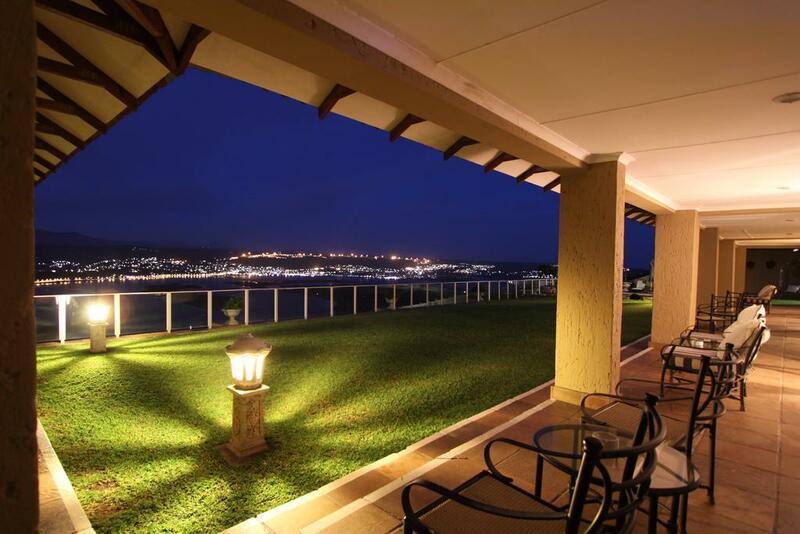 Villa Castollini is a five star Tuscan-styled villa that overlooks the beautiful Knysna estuarine bay. 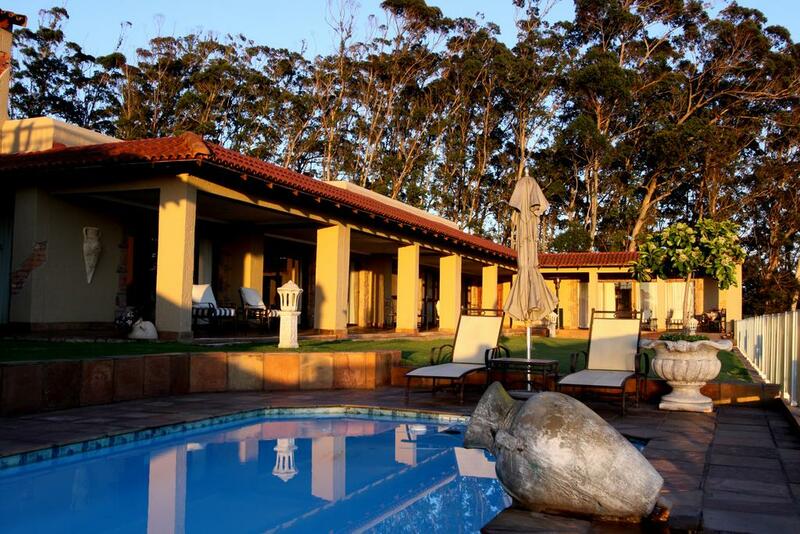 Perfectly positioned on the western Head of the famous Knysna Heads, in the heart of the Garden Route, Villa Castollini offers therapy for the soul with seclusion, privacy and breathtaking north-facing views. Luxurious, comfortable and a haven of privacy, this five-star establishment comprises ten spacious suites that focus on comfort and elegance. The Villa`s open-plan dining room, lounge and kitchen area provide a spacious setting for superb breakfasts that follow spectacular sunrises; and each day is celebrated with a reflective sunset that sets the mood for sundowners and time to take in the impressive surroundings. Home-made dinners can be catered for by arrangement, and in all instances, the hosts deliver genuine hospitality, living by the philosophy of "Nothing is too much trouble". Villa Castollini is a five-minute drive to Brenton on Sea beach and close to the world-class Simola and Pezula Golf Courses. 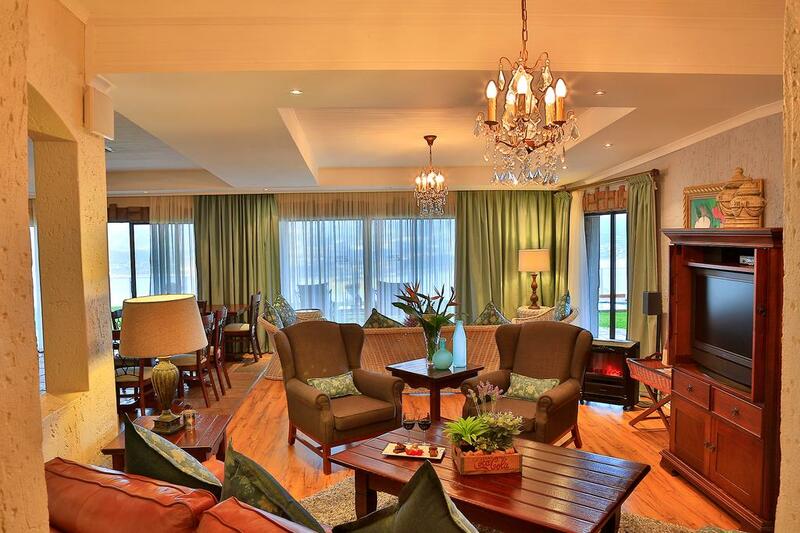 Central to all activities on the Garden Route, Villa Castollini is the ideal base from which to explore the many attractions on offer, and your hosts can tailor-make itineraries to suit your specific interests and tastes.